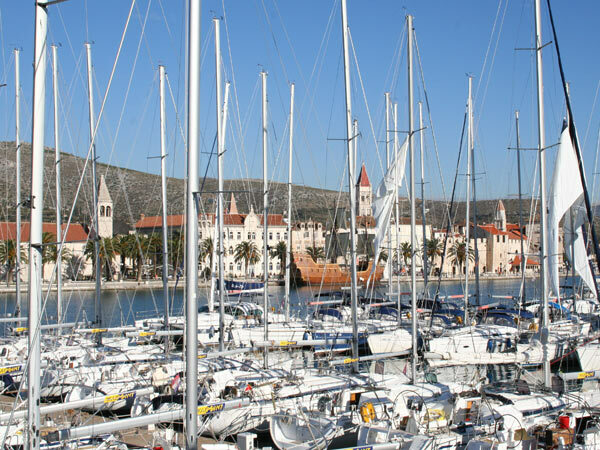 Tourism is the largest industry in Trogir region covering 50% of Trogir's budget with more than 20.000 beds in hotels and private apartments. Still, there is very b fishing and agriculture tradition among population in surrounding areas. 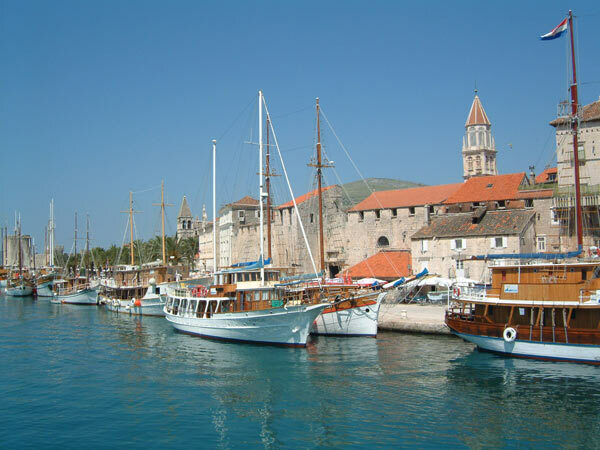 Everywhere you go in Trogir area, you will meet very friendly and charming people, smooth combination of Southern temperament and warm hospitality, thanks to our long tourist tradition. 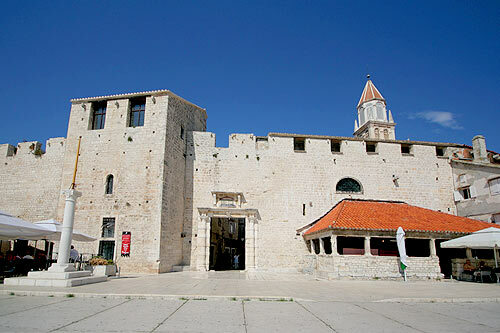 Situated in the old Garagnin-Fanfogna, takes to a journey through Trogir history. Open every day from 08:00 to 13:00 and from 17:00 to 20:00. 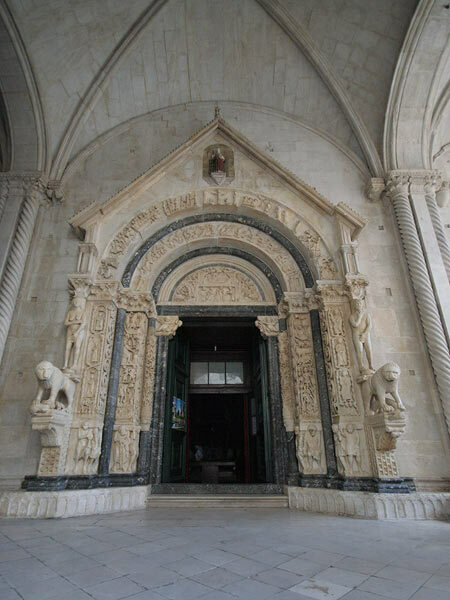 Close to the south city gates, in a church of st. Nicholas. 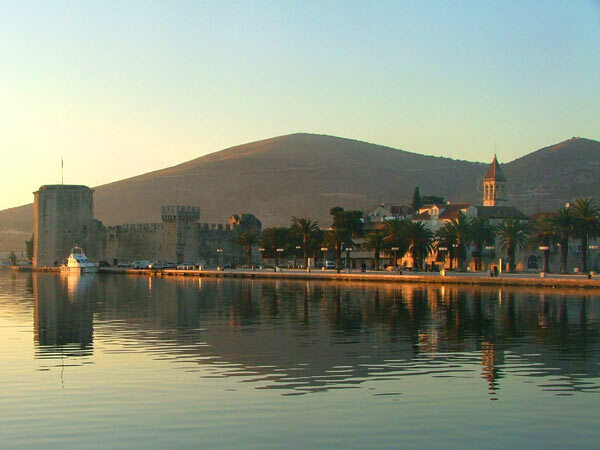 Venecian fortress on the west part of the island of Trogir. Open every day from 09:00 to 20:00. Prices: 10 kn - adults, 5 kn - children and organized groups. 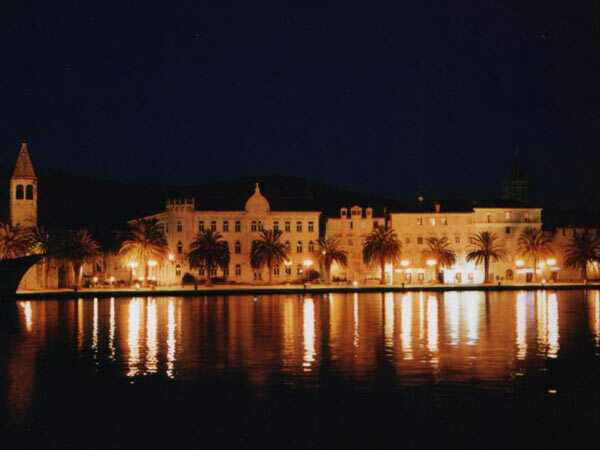 47 metars tall belltower with a beautifull view on Trogir. 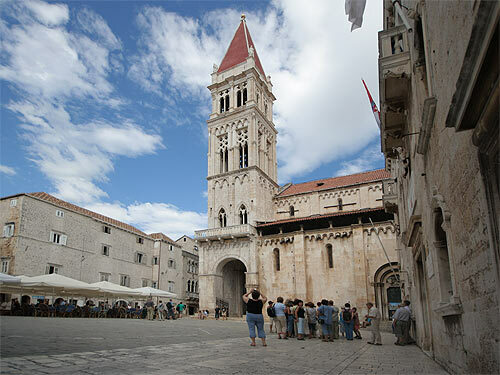 Alfa rent is a small rent-a-scooter agency which can provide you variable of services while you’re in Trogir.